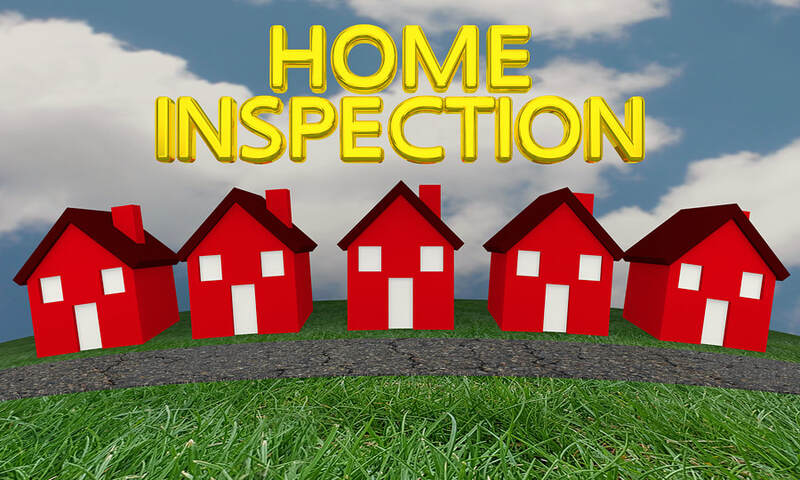 Valley Home Inspectors offers more than just home inspections. We offer other services to ensure the proper safety and function of your home. Many of these services should be completed prior to moving into your new home to ensure the safety of your family.